When Erin takes a #gaschamberselfie, it goes viral--and so does she. Her job offer gets rescinded, she's not allowed to go to class, and her family and friends abandon her. Everyone that is, except for Claudia, her best friend. Together they hatch a plan to confront Erin's anonymous online trolls. TAR AND FEATHER examines public shaming in the digital age. How close are any of us to a fall from grace? And how does a well-intended person transform into a troll? Tar and Feather will be performed in the Black Box from October 4-13, 2018. The Secret Garden will be performed in Auditorium 1 from November 9-17, 2018. WHS Drama Club students will write, direct, design, and perform original short plays all within a 24-hour span of time. Will it all come together in time for a live audience? Come watch and find out! 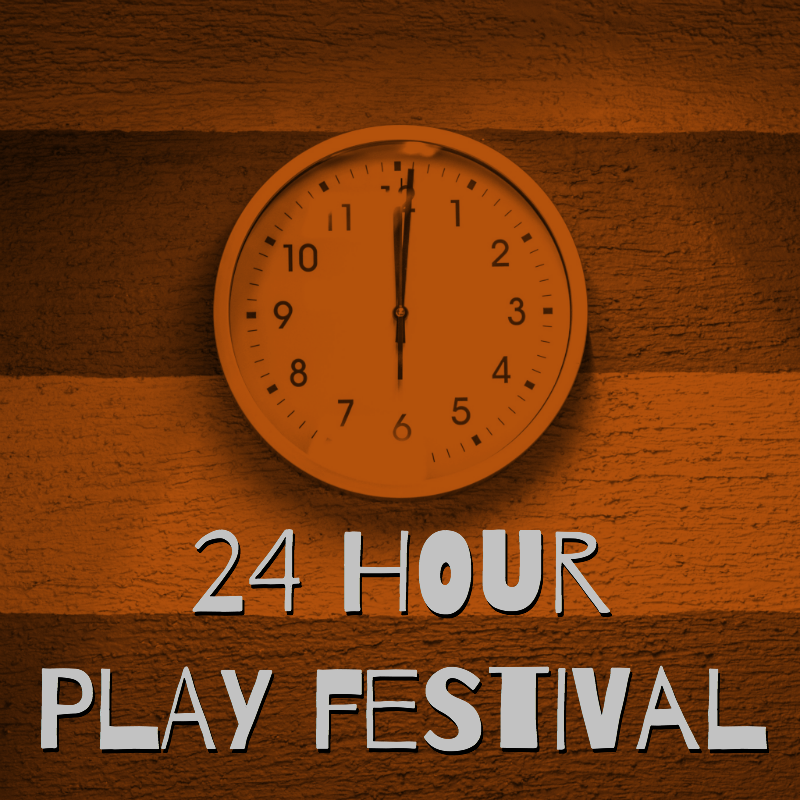 The 24 Hour Play Festival will rehearse December 14-15, 2018. The final performance will be December 15 in Auditorium 2. 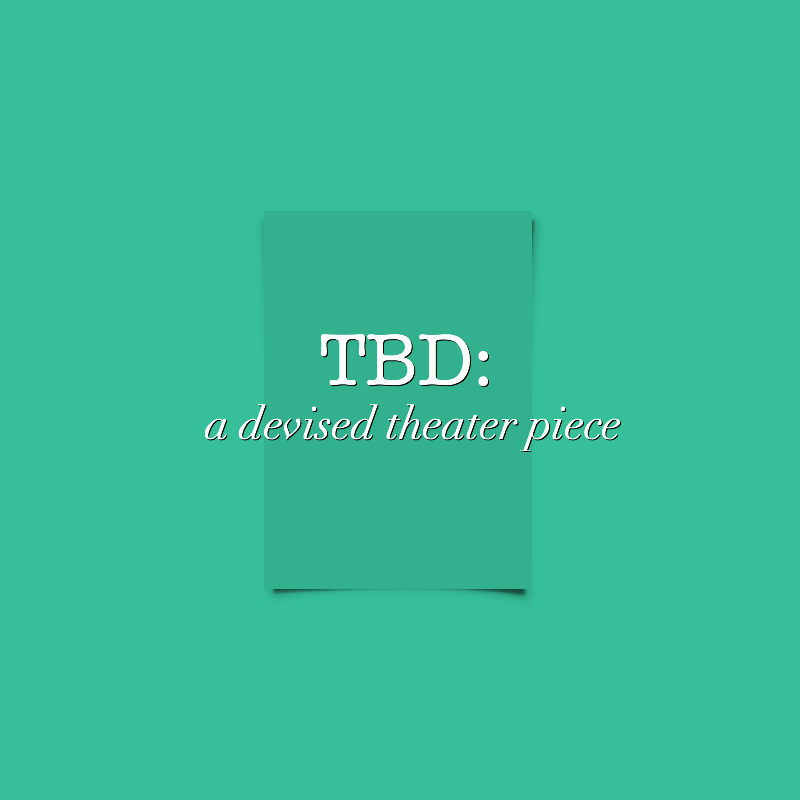 Devised theater is a method of theater-making in which the script or performance originates from collaborative, often improvisatory work by a performing ensemble. The topic will be chosen by the students cast. The Devised Theater Piece will be performed in Auditorium 2 from January 17-18, 2019. In roaring twenties Chicago, chorine Roxie Hart murders a faithless lover. Convicted and sent to death row, Roxie and another "Merry Murderess," Velma Kelly, vie for the spotlight and the headlines, ultimately joining forces in search of the "American Dream": fame, fortune, and acquittal. This sharp-edged satire features a dazzling score that sparked immortal staging by Bob Fosse. 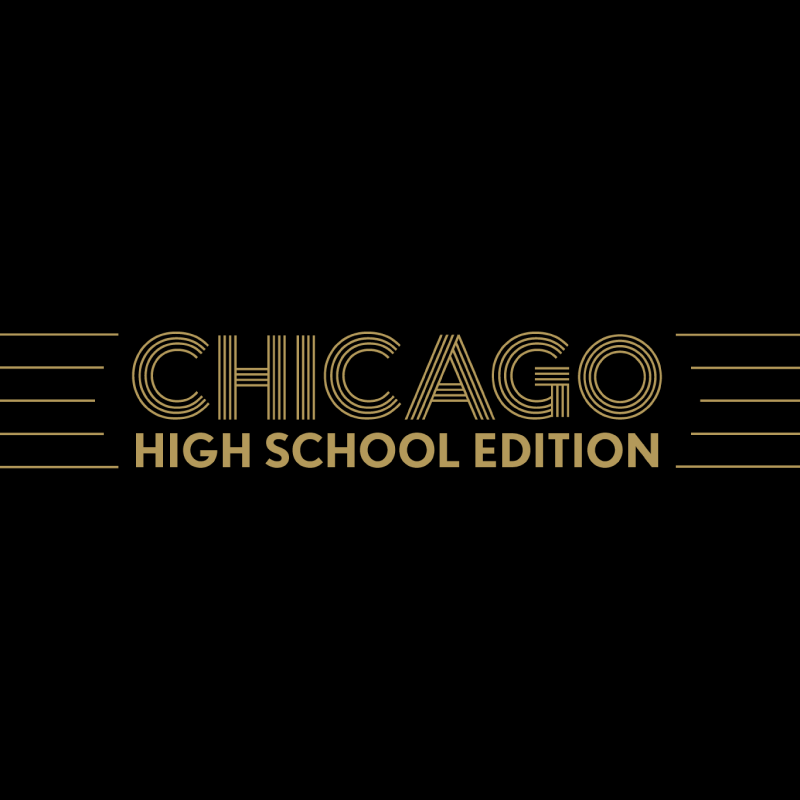 Chicago will be performed in Auditorium 2 from February 22-March 2, 2019. 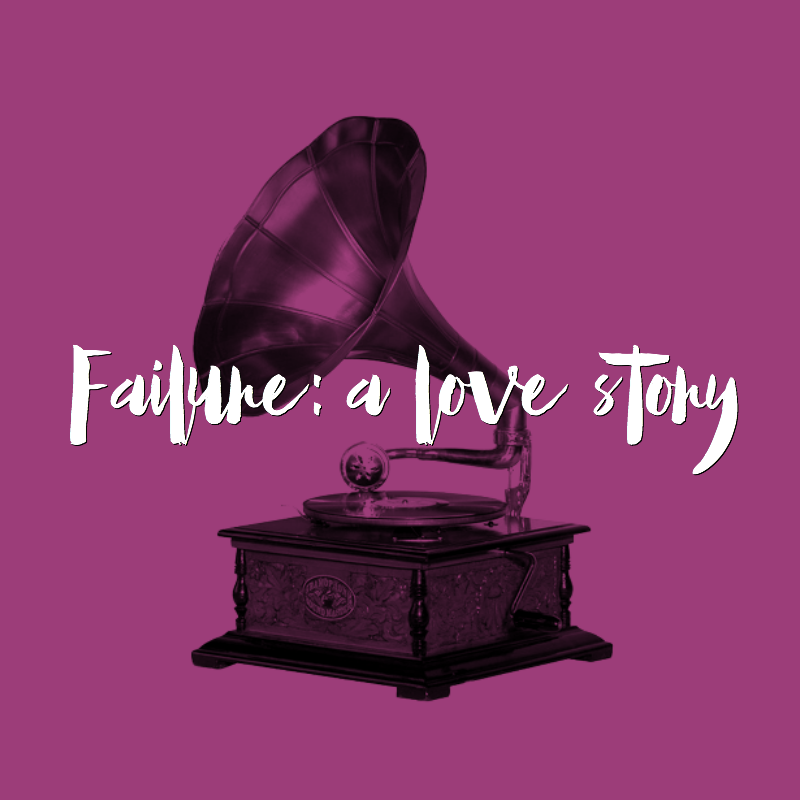 Failure: A Love Story will be performed in Auditorium 2 from April 26-May 4, 2019. This evening of one act plays will be comprised of new works written, directed, and designed by Wayzata High School students! 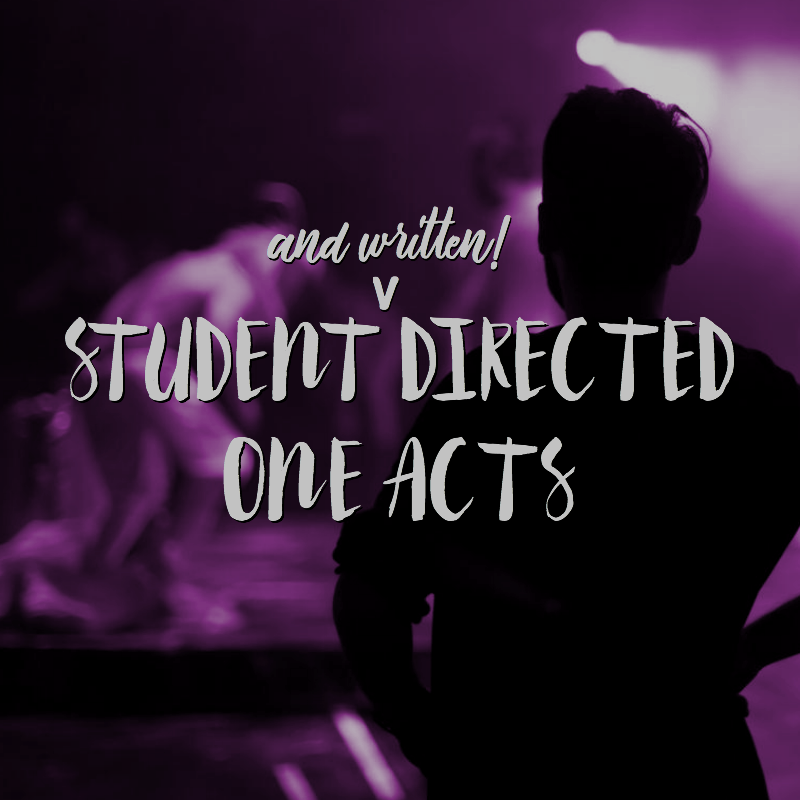 The Student Written and Directed One Acts will be performed in the Black Box from May 24-25, 2019.